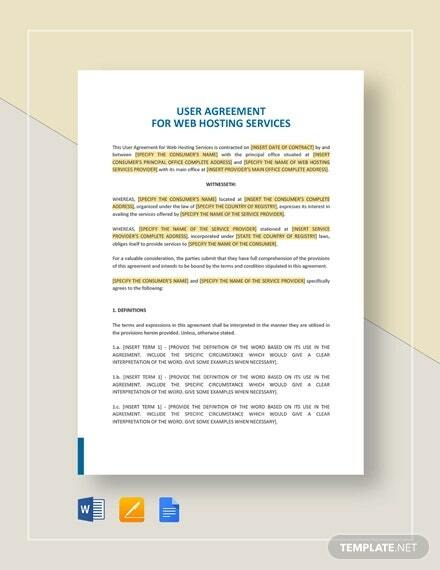 A hosting agreement samples is a legal contract between a web host and a client, clarifying the mutual rights and obligations of the web host as well as the client. 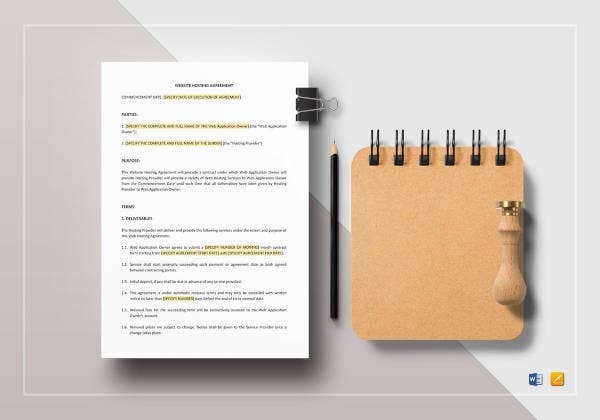 This is also drafted for scenarios in which the hosting company is hosting a certain website or websites on behalf of the clients. 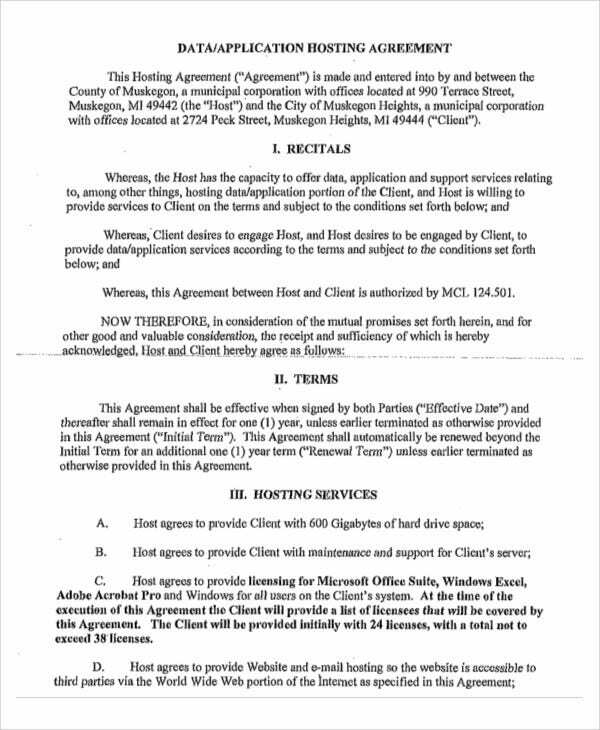 Hosting agreements are mostly used in hosting companies. 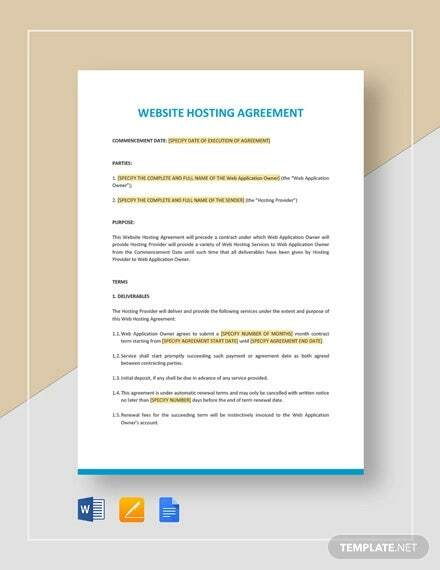 When it comes to making an agreement document of this type, if you are not familiar with the content, and what it looks like, you can always refer to our collection of hosting agreement templates. 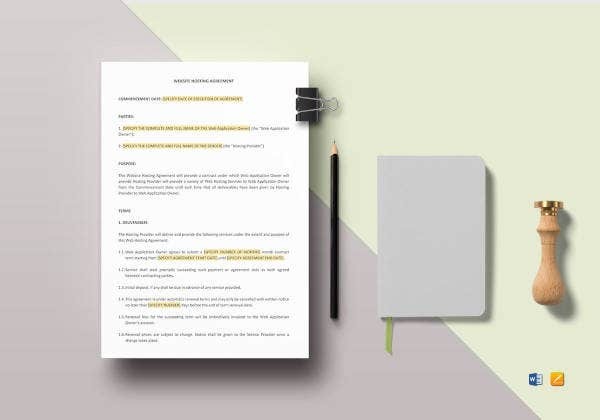 These are well-made templates and are created by professionals for a more realistic contract for hosting. 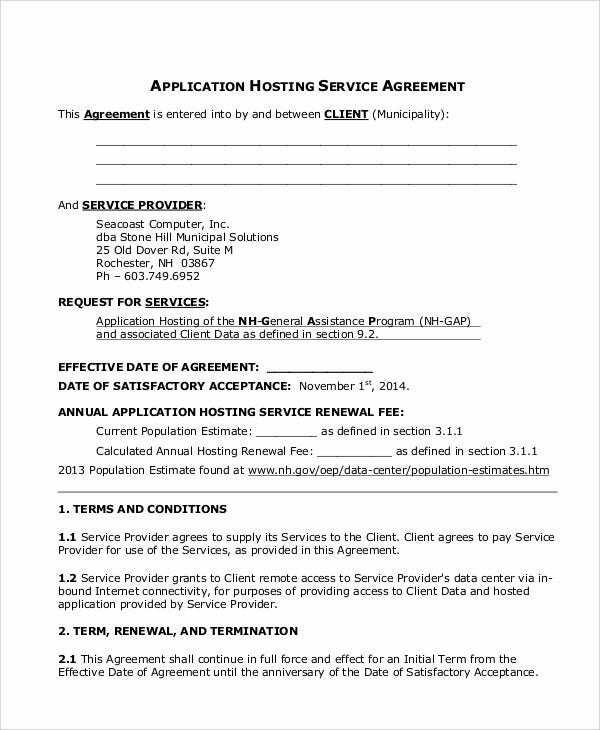 These are the different hosting agreement templates that we offer. And you can also find these samples on this page. Check them out and select the ones you consider applicable. 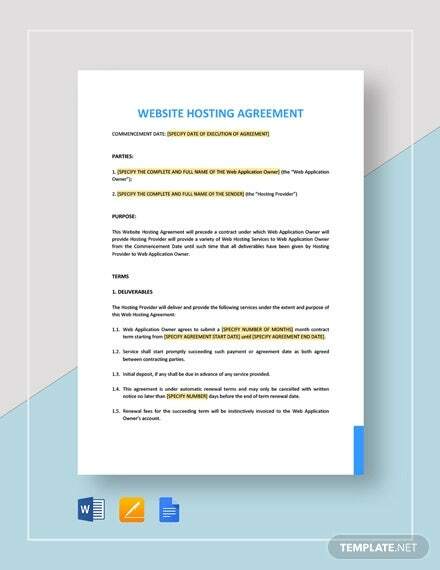 Web Hosting Agreement Template – This is the ideal template to use if you are looking for a contract that designates the agreement between a web hosting company and its client. 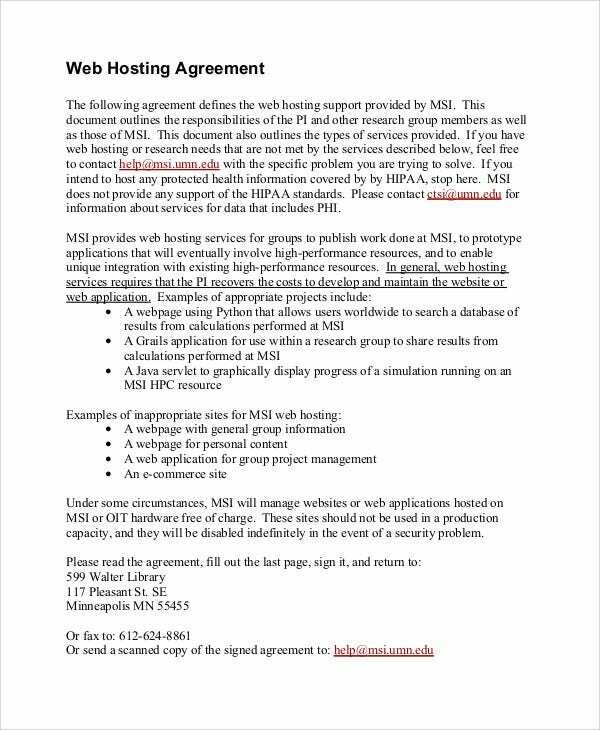 This contains all important details that a web hosting contract must have. 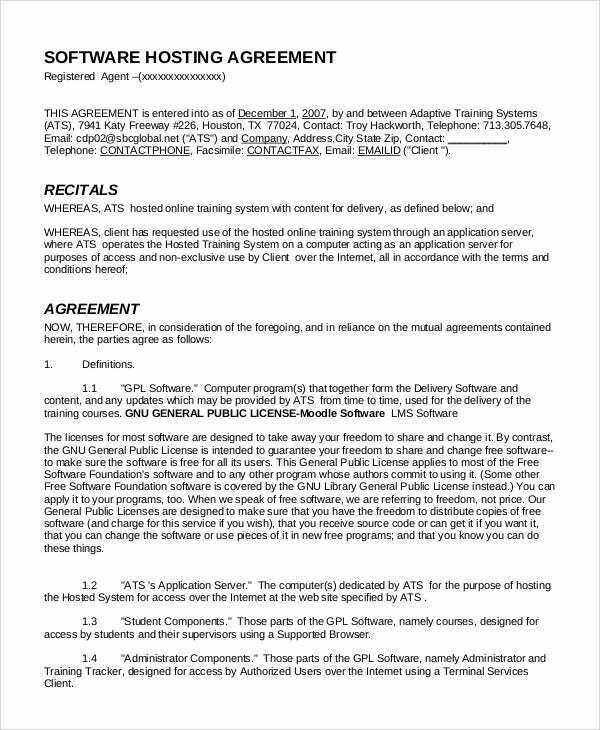 Software Hosting Agreement Template – This is somehow similar to the first template mentioned. However, this one focuses more on providing software services toward clients. 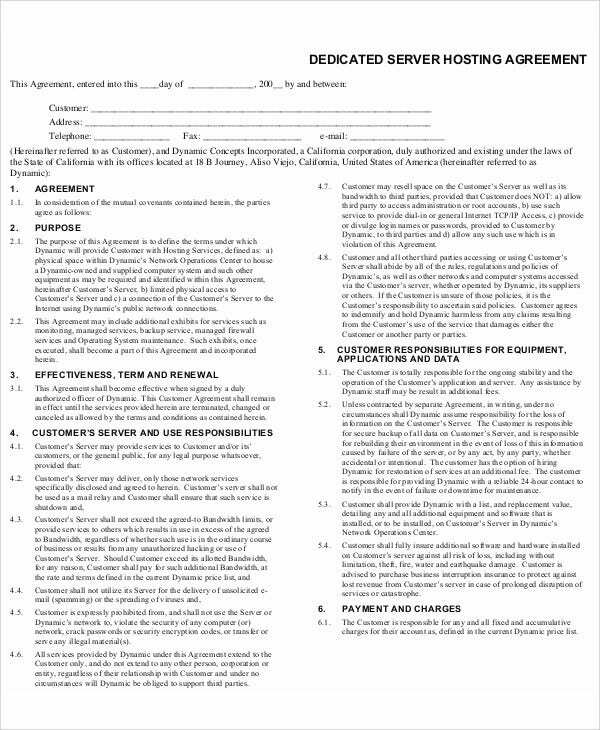 So if you’re looking for a contract of this type, download this template now. 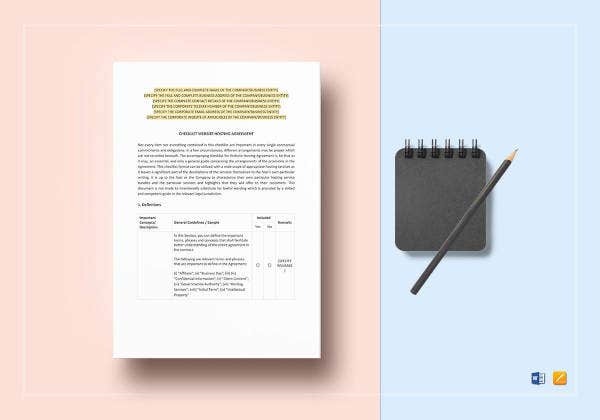 Server Agreement Template – If you’re making a contract that is intended for server provider and the client, then this template is ideally for you. 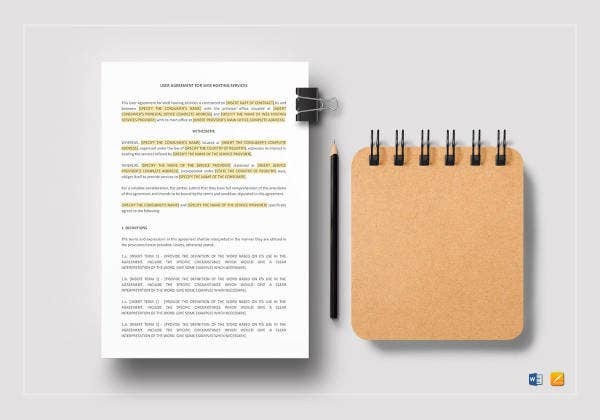 Make your contract efficient and simple, this template is what you need. 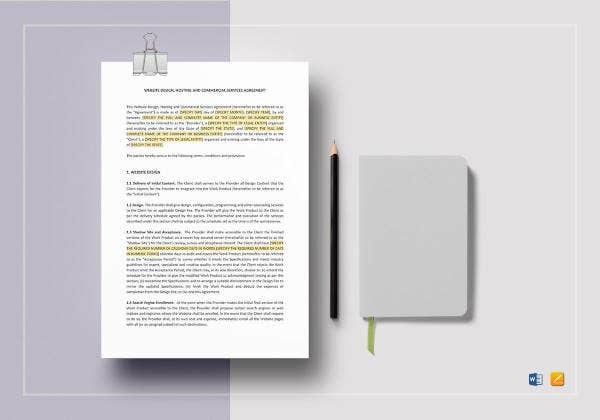 Application Agreement Template – This is useful if you’re making an agreement between an application provider and the client in which certain application services or software are being provided. 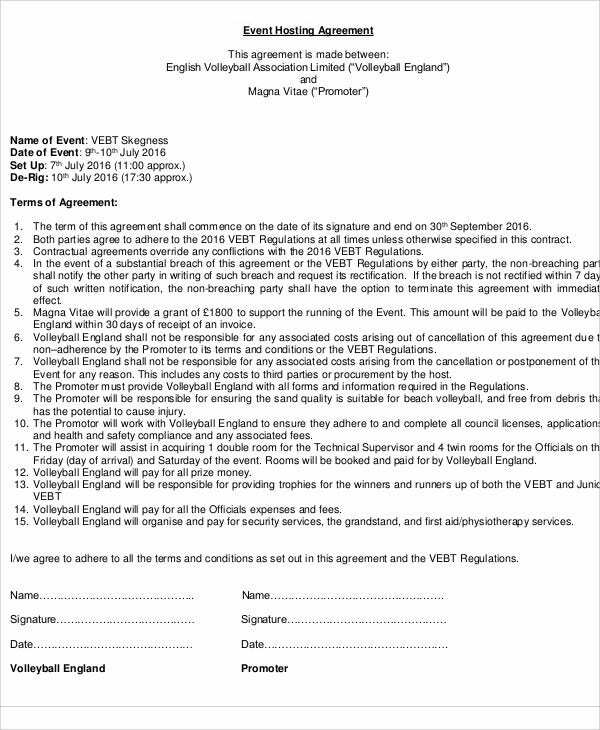 If you want another variety, we also offer commission agreement template in case you one. You can download it directly. 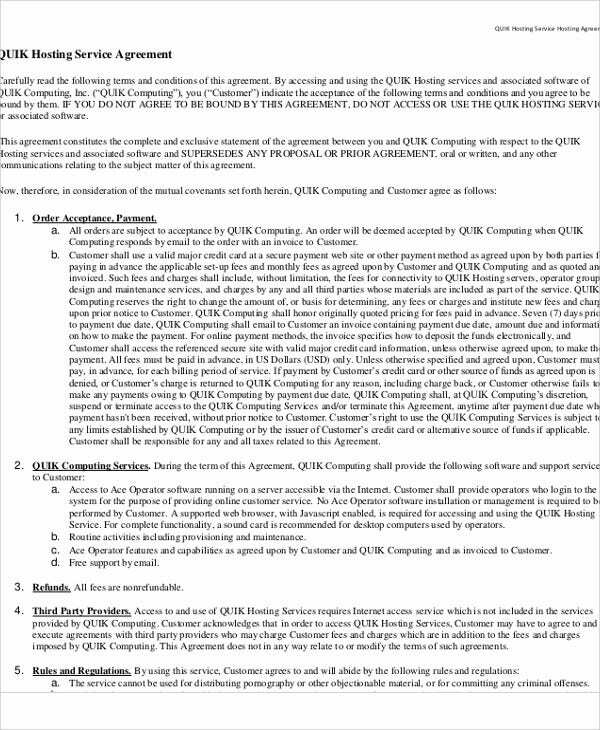 What are Usually Included in a Hosting Agreement? The particularization of the services to be provided, including the details of specific technologies offered. The particularization of the resources that often talks about storage capacity, bandwidth and power processor, how those resources may be diversified, and the consequences of the client using them redundantly. Restriction on the content types a client may submit for hosting. In consideration for personal data, there should be a data processor clause. There should be warranties and reimbursements for the benefit of the host in consideration of illicit content. 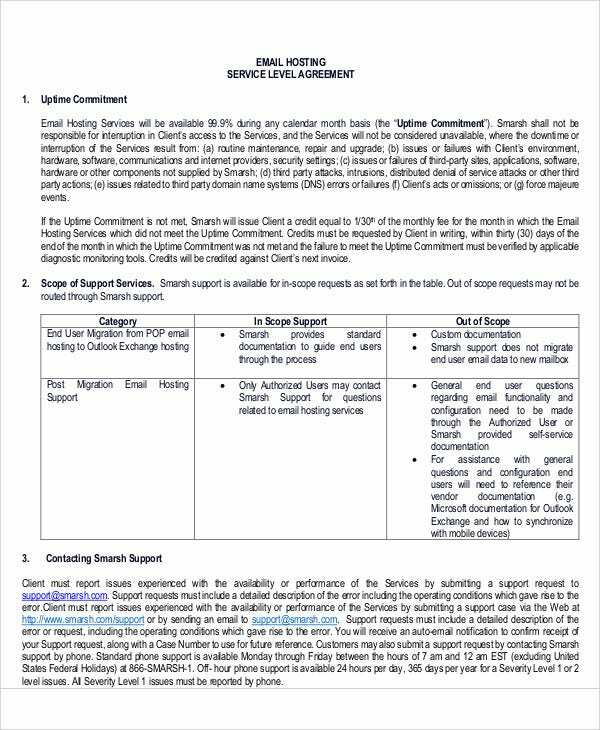 Proper arrangements for the termination of the hosting agreement and an agreement for service levels. 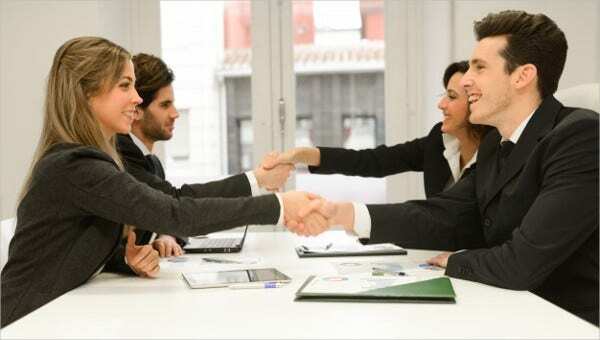 So, talking about hosting agreement templates, if you wish to have one for a more convenient and easy way of making a hosting contract, you can just download any of these samples that we have on this page.